Just finished creating a step-by-step procedure on hackster.io for connecting your car and visualizing all available OBDII data with Blynk. Hope you all find it useful. can't seem to import the project into the carloop community... ill research how to get that working later. Fantastic write up! 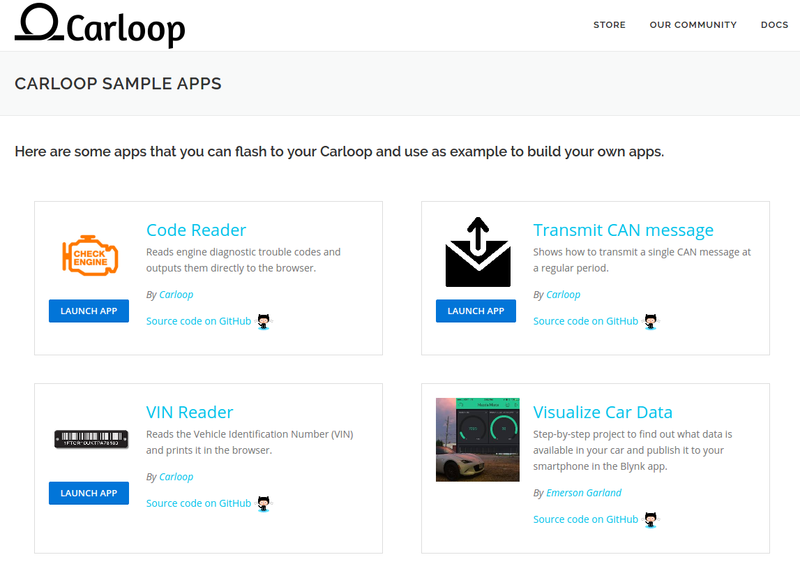 If you'd like I can include the link to your Hackster post in https://www.carloop.io/apps with proper attribution. Totally fine with me! Sounds great! I'm very late to this party - nice job. One quick question - I see the inclusion of the Base85.h file but I don't see it used anywhere. What am I missing? The Base85 is being used somewhere to encode some binary data into a text format. The Particle.Publish() and similar commands only work for data in Integer or String types. Once the data is encoded into a text format, then it can be sent as a String.